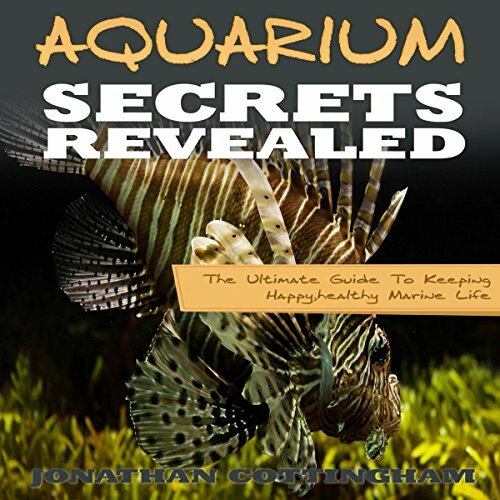 Showing results by author "Jonathan Cottingham"
Discover how easy it is to have a captivating, stunning aquarium full of vibrant, happy fish! If you love aquarium fish or are thinking of buying an aquarium, then this may be the most exciting message you'll hear today! I've been passionate about tropical fish for over 20 years. More important, during these 20+ years, I've uncovered hundreds of tips, techniques and secrets about tropical fish that no one else seems to know.